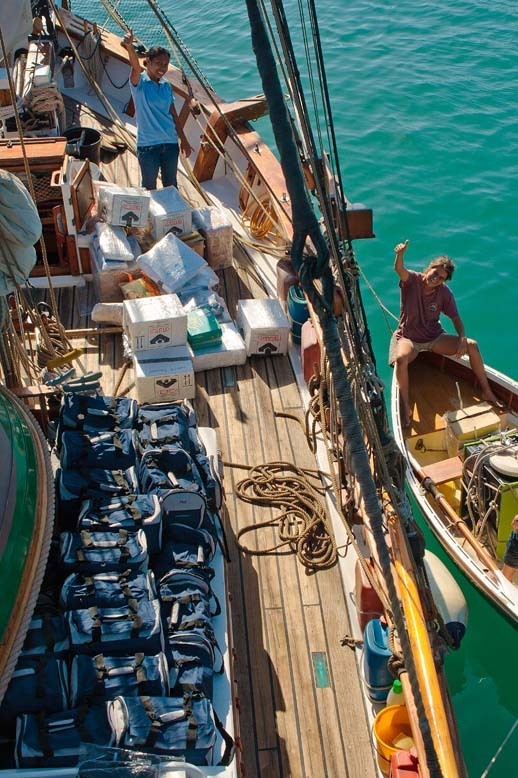 These are images from our 2011 deliveries to Dr. Dan’s free clinic in East Timor. 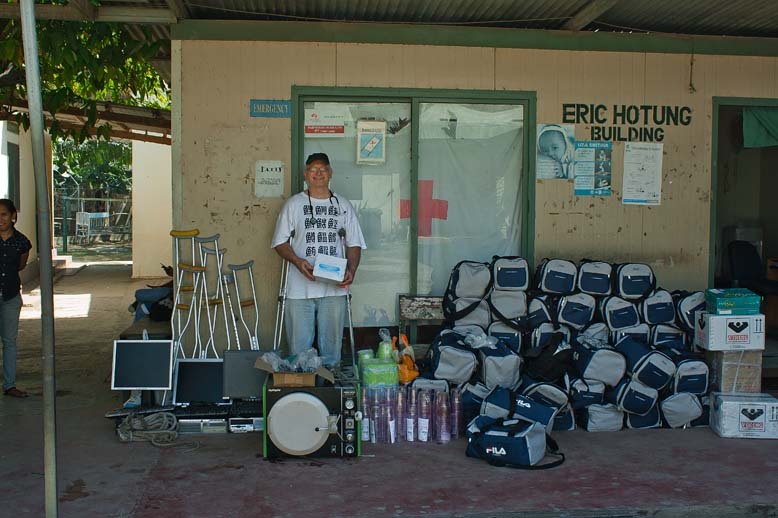 Thanks to our friends we have a lot of medical supplies to help assist his work. We are very proud of the 50 midwives kits we managed to complete and deliver this year. Have a look at these pictures I think you will agree we have been working hard. What a great work boat Roberto Mancuso designed and made for us.